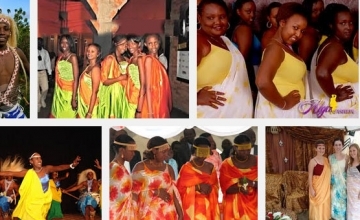 The destinations of Rwanda and Uganda are very diverse with considerable distinctiveness despite some similarity extent. 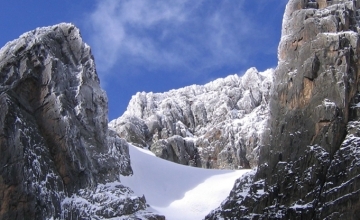 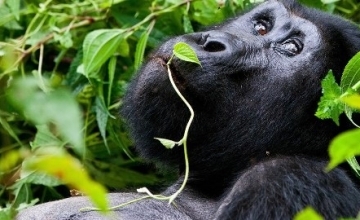 Uganda features a count of ten (10) National Parks which is far higher than the 4 National Parks of Rwanda. 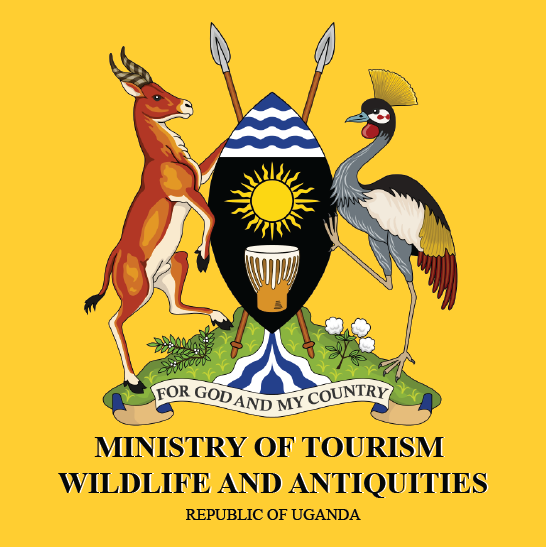 Uganda features extensive savannah habitats including one of the Africa’s best parks – Kidepo Valley National Park in the north east of the country, Murchison Falls National Park with its world’s powerful Murchison Falls, the Big five of African big game with the Rhinos in the nearby Ziwa Sanctuary and the unique species of Rothschild Giraffes, the Queen Elizabeth National Park famous for the tree climbing lions in its southern sector of Ishasha and Lake Mburo National Park with great counts of Impala antelope, Burchell’s Zebra and Elands and the ideal destination for the walking safaris. 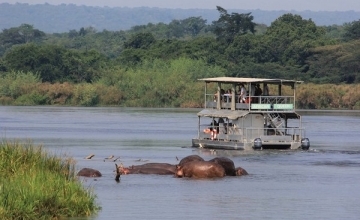 These micro destinations present an ideal opportunity for extensive wild game viewing which is higher than that of Rwanda. 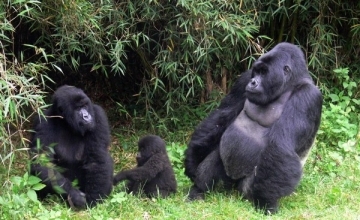 The destination Rwanda features unique heritage sites in Nyanza and Butare, the historical genocide memorial sites, the easy to trek gorillas and shorter driving distance to the gorilla destination, the famous canopy walk in Nyungwe which is the first of its kind in East Africa and the third in Africa and the largest grouping of Black and white colobus monkeys in Nyungwe National Park. 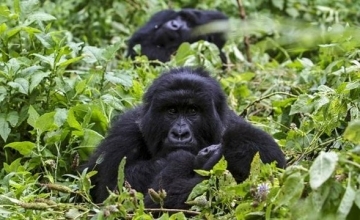 The gorilla trekking in Rwanda’s Volcanoes National Park and Bwindi Impenetrable National Park in Uganda share similar name but are practically different. 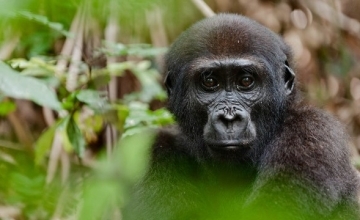 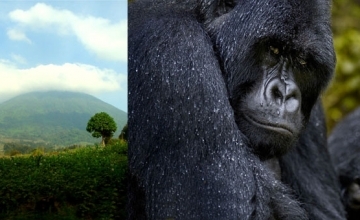 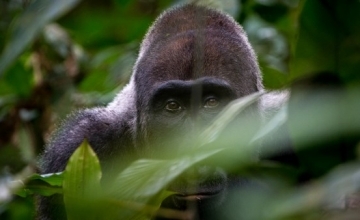 The terrain in these two destinations differ, the gorilla groups and their behaviour and this presents a difference. 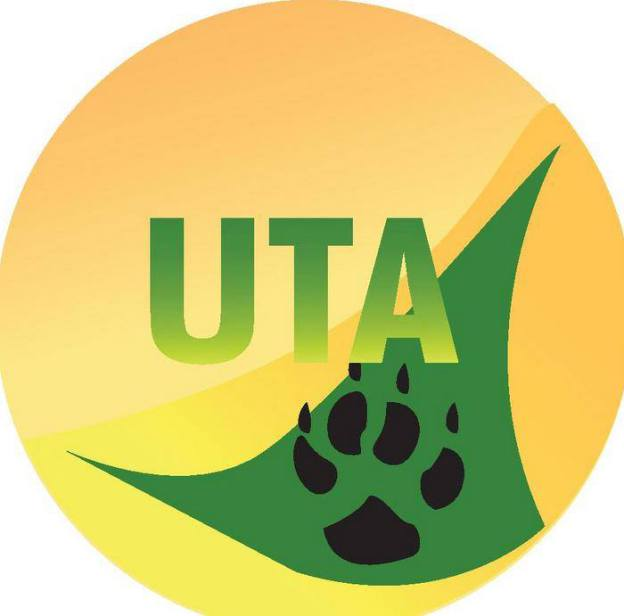 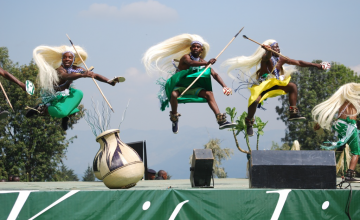 In addition, Uganda features 65 tribal groups which are culturally and linguistically diverse while Rwanda features three tribal groups but sharing one language. 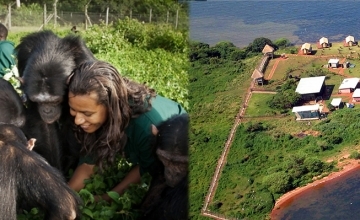 This also brings in difference in travel experience in these two destinations. 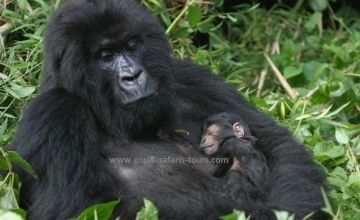 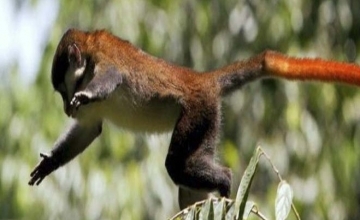 Therefore the Rwanda Uganda Combined Safaris are designed to allow you explore these two magical destinations in detail. 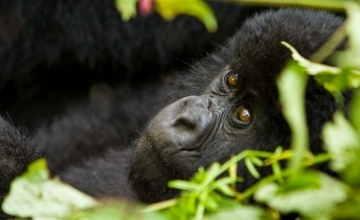 The travel experience generated by exploring both Uganda and Rwanda is magical and many travellers who have attempted it have always had considerable memories of their lifetime Rwanda Uganda trip. 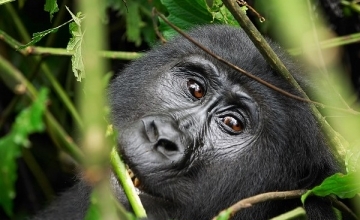 The Rwanda Uganda Safaris can begin in Rwanda and end in Uganda and vice versa. 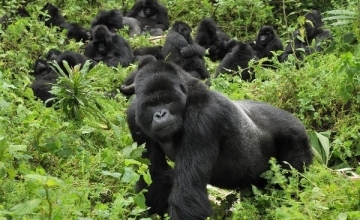 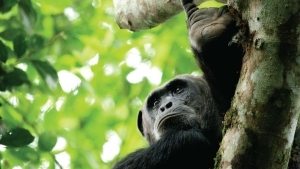 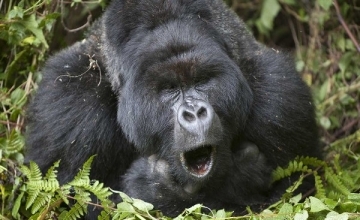 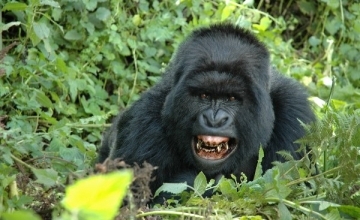 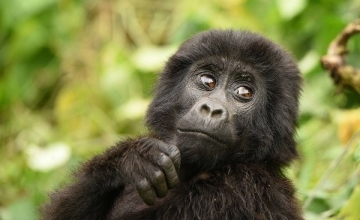 Uganda is proud to be the single country in the world with the highest count of mountain gorilla Population. 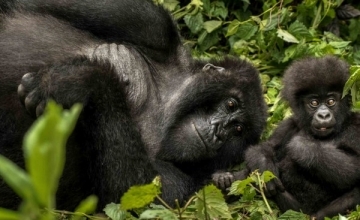 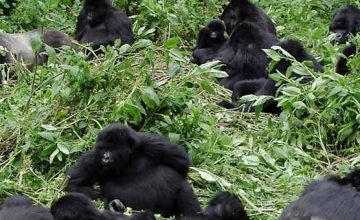 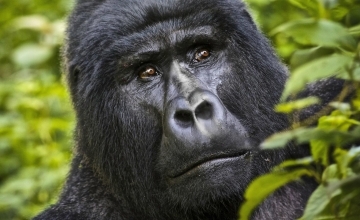 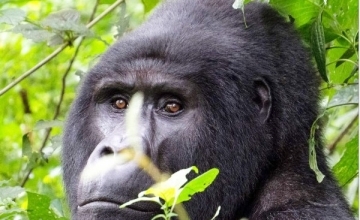 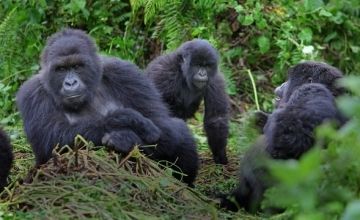 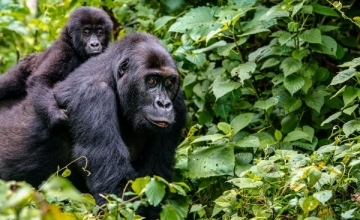 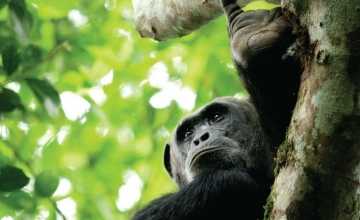 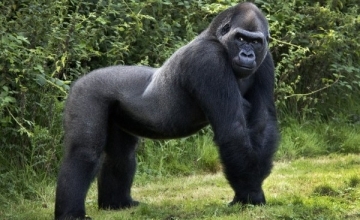 The Bwindi Impenetrable National Park to the south west of Uganda is the main Uganda gorilla trekking safari destination with a minimum of 400 mountain gorillas among which twelve (12) gorilla families are habituated for tracking and more two are under habituation. 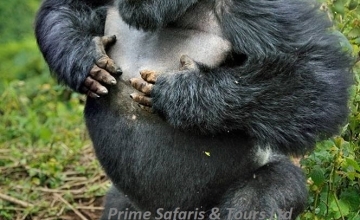 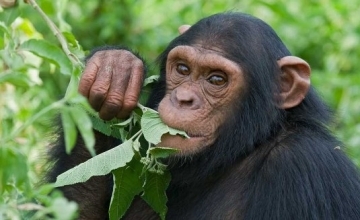 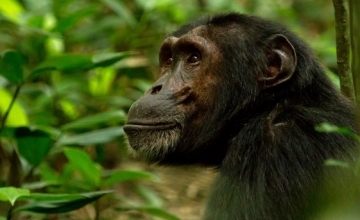 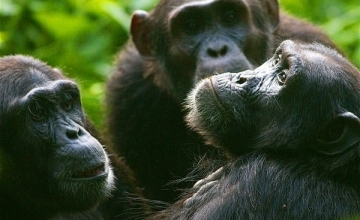 10 Days Uganda Wildlife Safari – Murchison Falls, Kibale, Queen Elizabeth, Bwindi & Mburo Safari-tour.